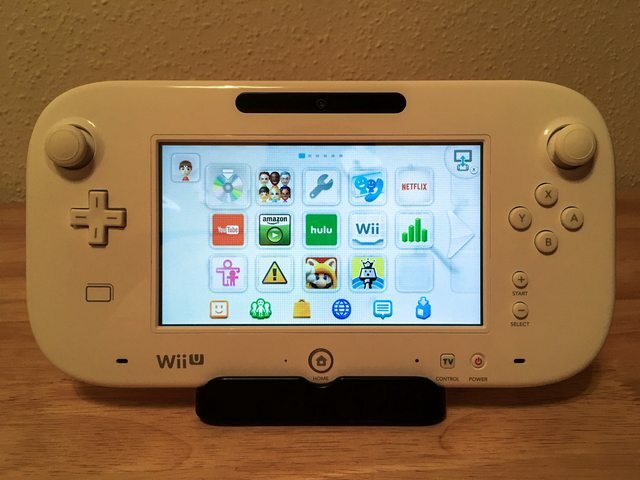 [H]: Used Limited Edition White Wii U 32GB Deluxe Bundle [W] $225 Paypal, Shipping Incl. 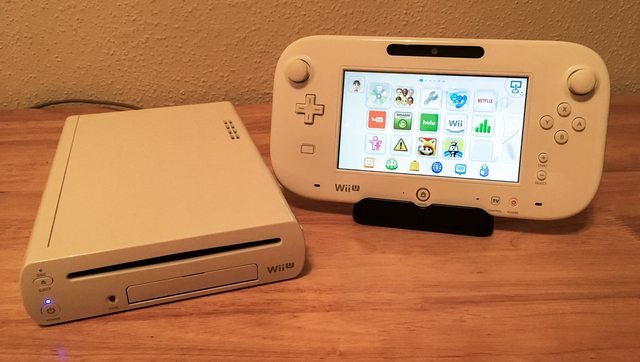 Hey folks, I've got a used Limited Edition White Wii U Deluxe Bundle I'd like to sell. 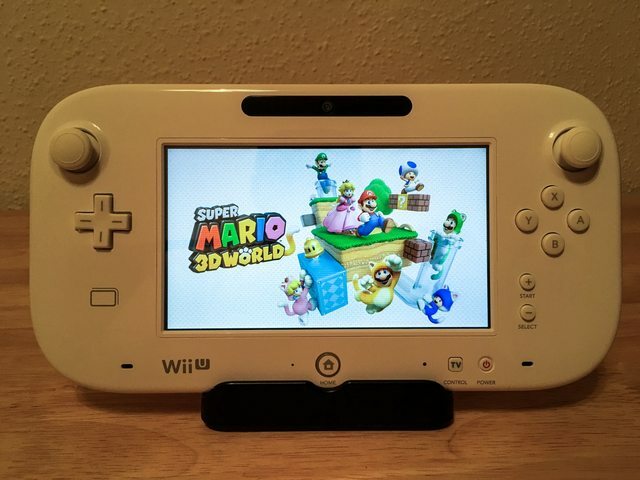 I purchased it direct from Nintendo's online store in November 2015 as a Christmas gift for the girlfriend, as she really wanted to play Splatoon at the time. We moved in together in November 2016, so the console has been in storage since then. 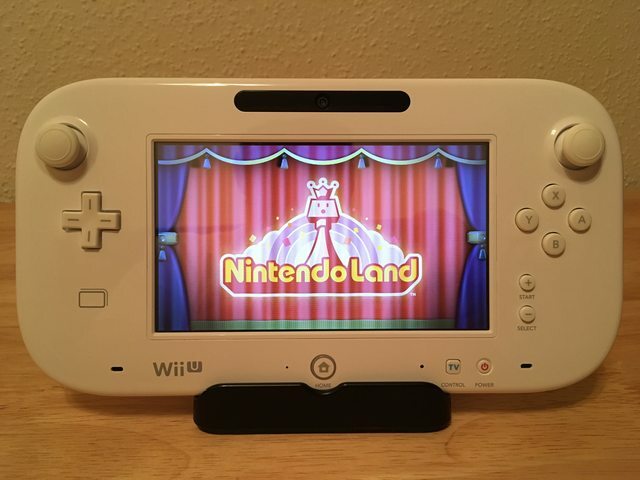 Since I already own a Wii U of my own there isn't a need for us to have two under one roof so I've moved her account to mine and factory reset this one for resale. It only has about a year of use on it, and my girlfriend isn't much of a videogame player to begin with so it's in excellent condition. I'd like $225 via Paypal, and I'll gladly ship it free within the US. 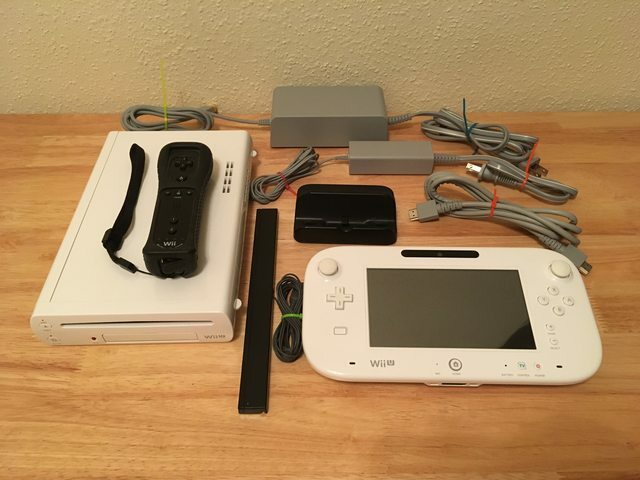 As of 4:00PM CST I have a pending offer for the console. I'll leave this post up if anyone wants to make a claim in case the interested party falls through.